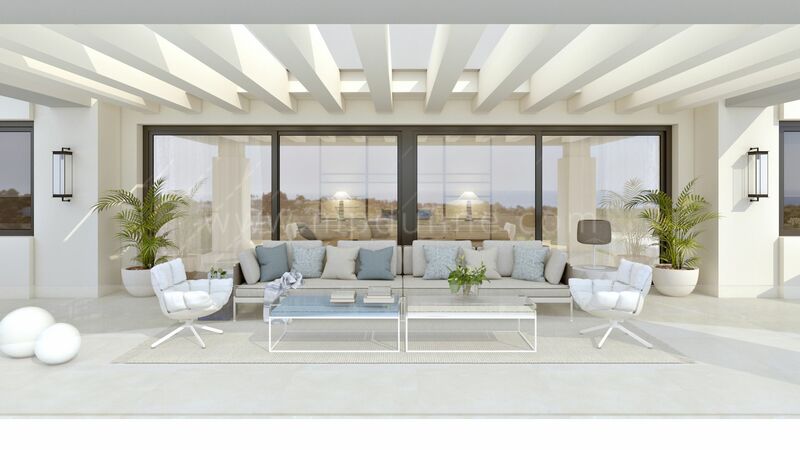 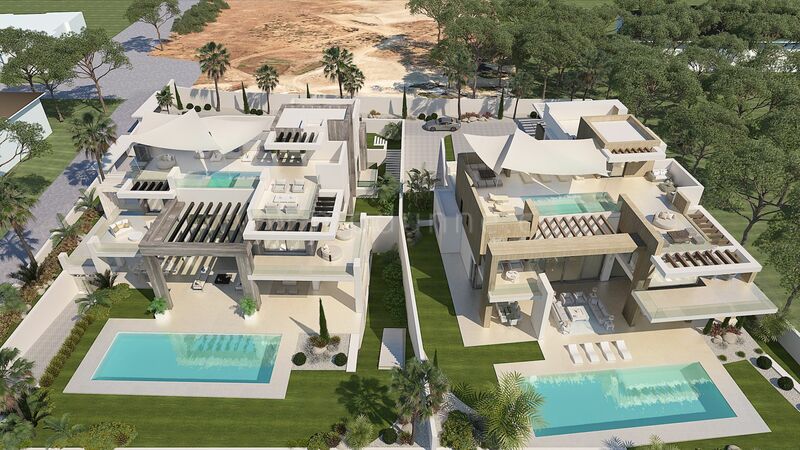 “The Mobius Villas” is off plan project consists of 2 unique luxury villas, in one of the most prestigious areas of the Golden Mile, Marbella. 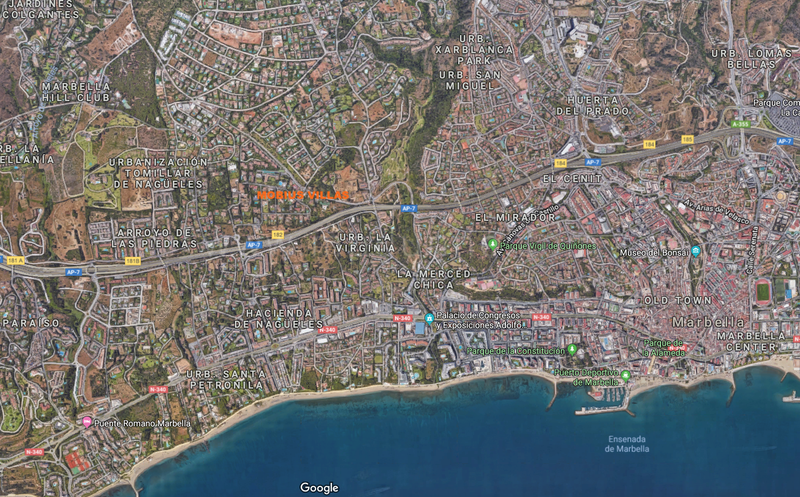 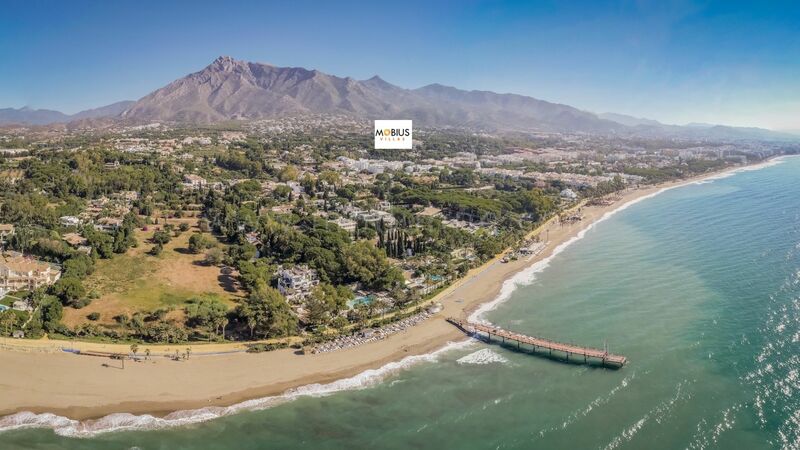 From any space of the house, you will enjoy the views of the Mediterranean Sea and Sierra Blanca. 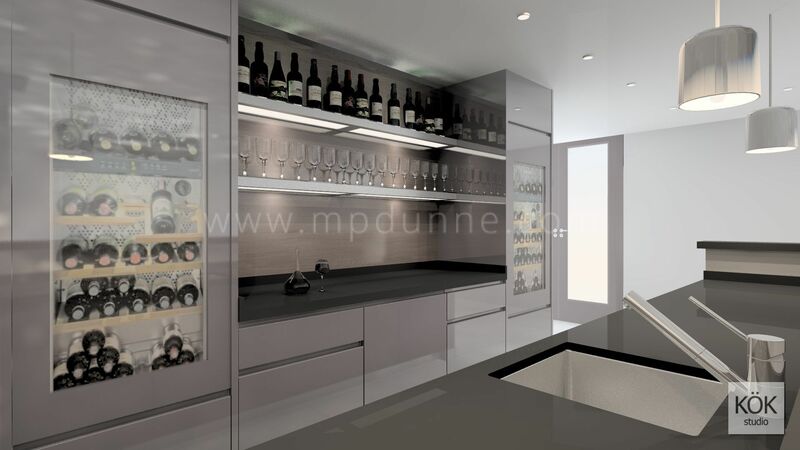 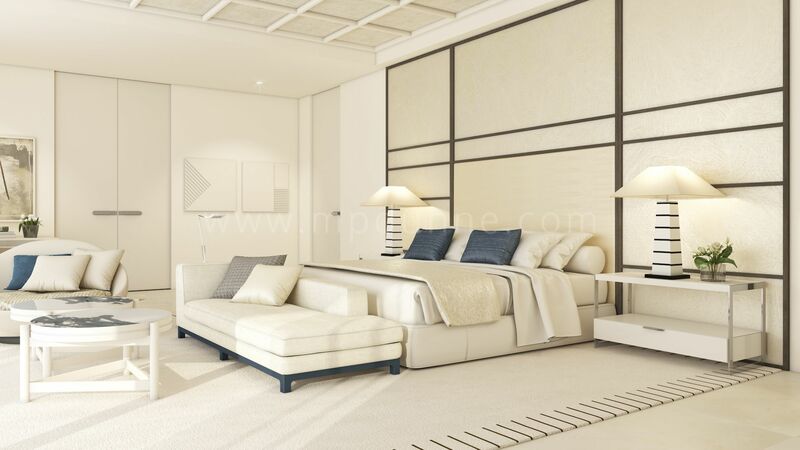 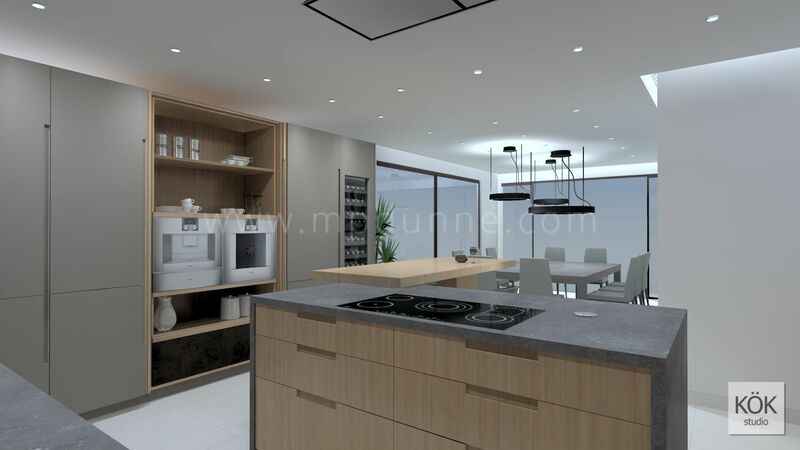 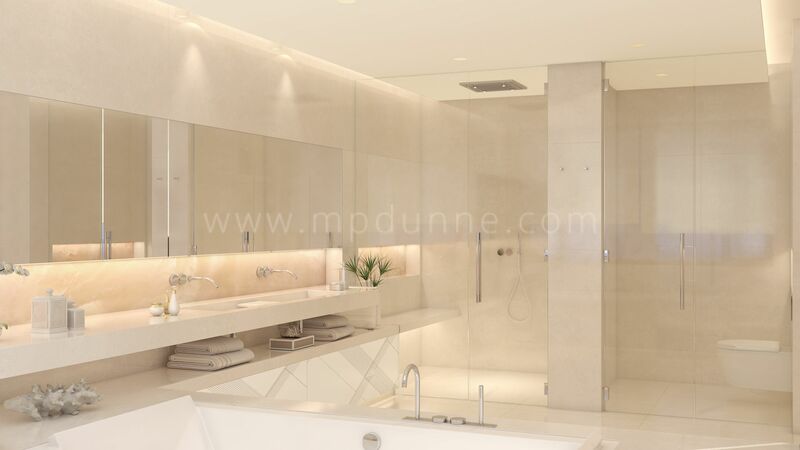 The house will be built with high-quality materials, unusual architectural features, quality equipment and technology, marble flooring electric heating in the whole house, an elegant lighting solution. 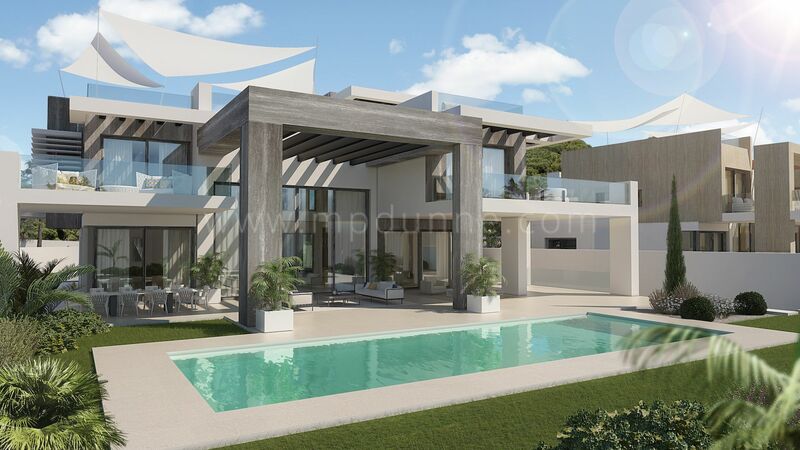 The plot of 2.000 m² has a beautiful landscaping garden, modern swimming pool, BBQ, and outdoor parking for 3 cars. 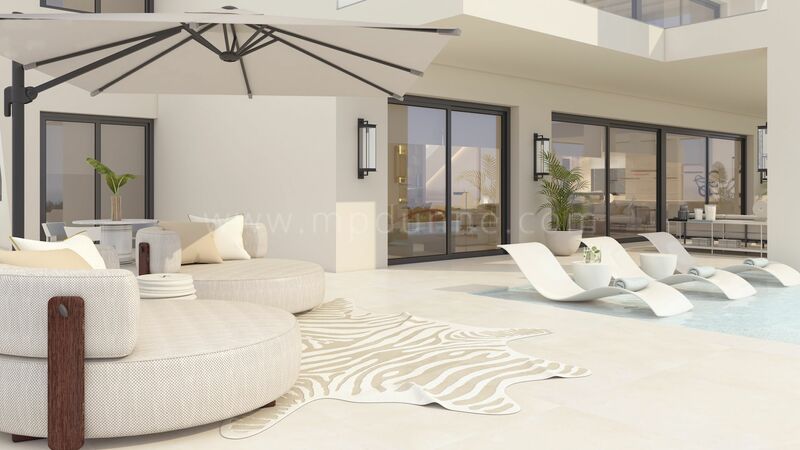 The villa has 4 levels, with an elevator and a marble staircase.